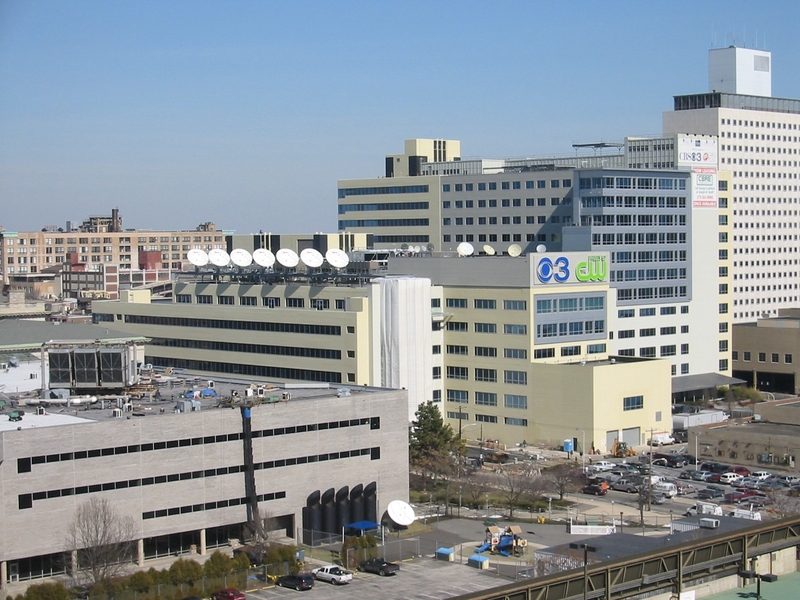 CBS Studios | MGitlin Co. Inc.
We helped to relocate CBS’s main Studio in Philadelphia from Market Street over to Spring Garden Street. We provided the installation of state of the art broadcasting systems including twelve, eleven foot satellite dishes on the roof of the complex, and full control rooms to manage their broadcasts. We put in equipment racks and terminated all the wiring for those as well as installation of studio cameras for use of live television broadcasting.